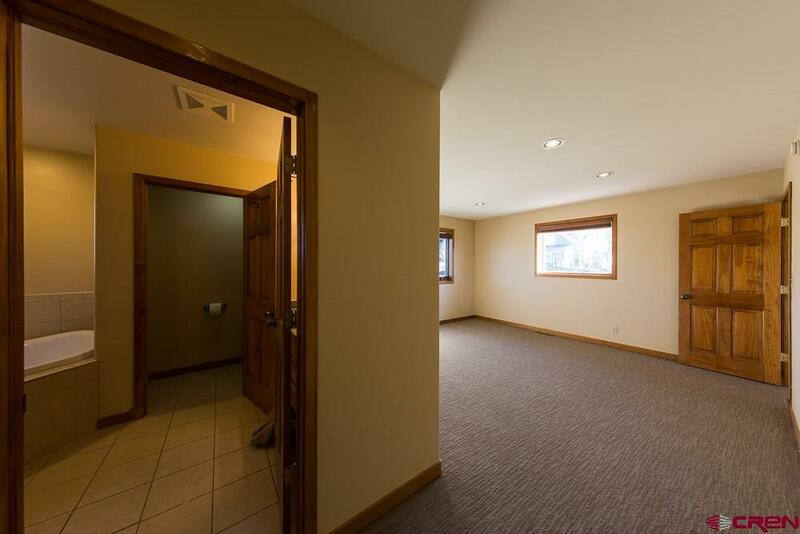 156 Floyd Ave. is located on a very quiet and private street that experiences little through traffic. 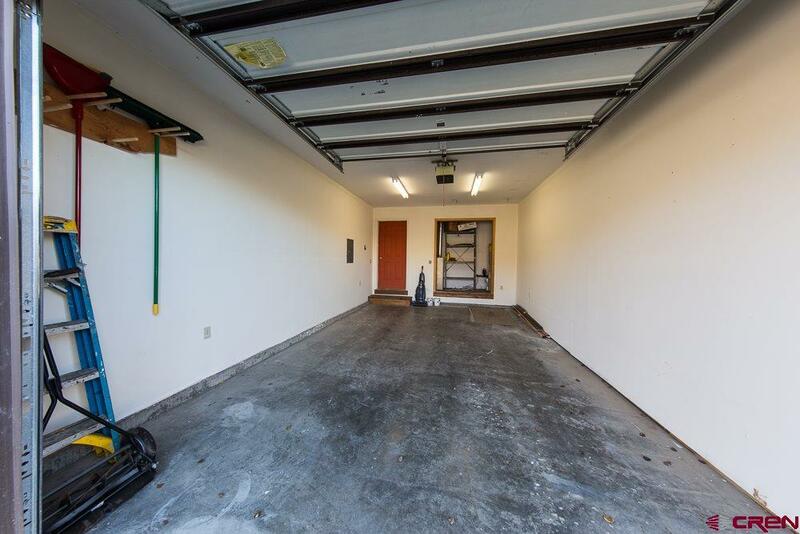 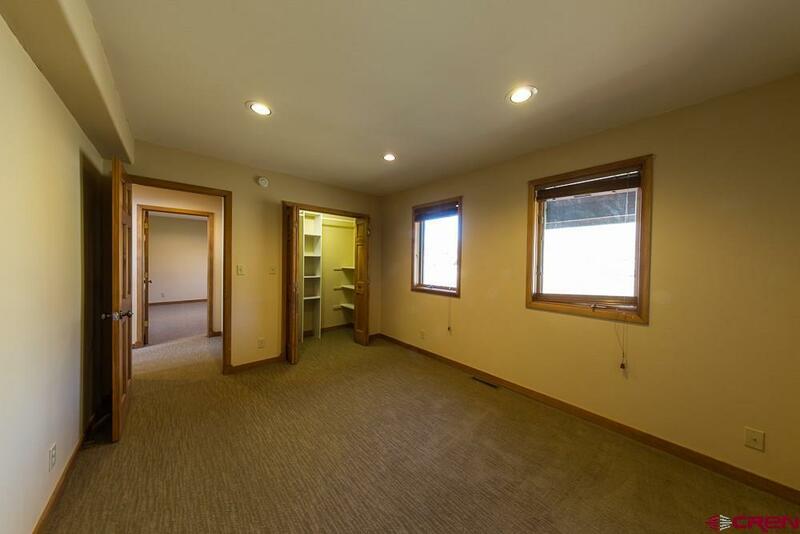 Super-efficient, spacious 2, 134 Sq. 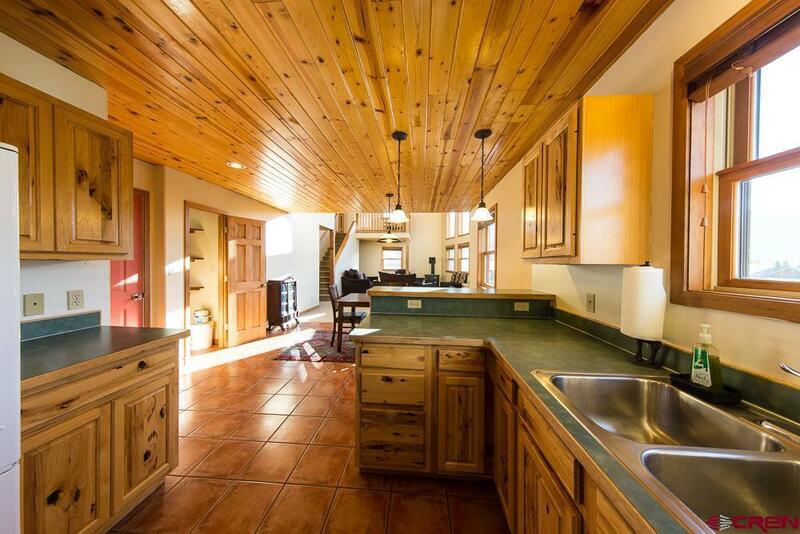 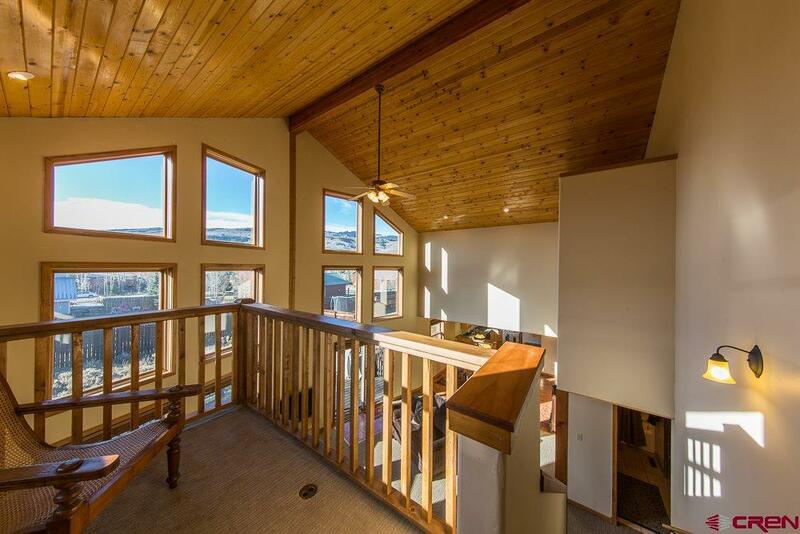 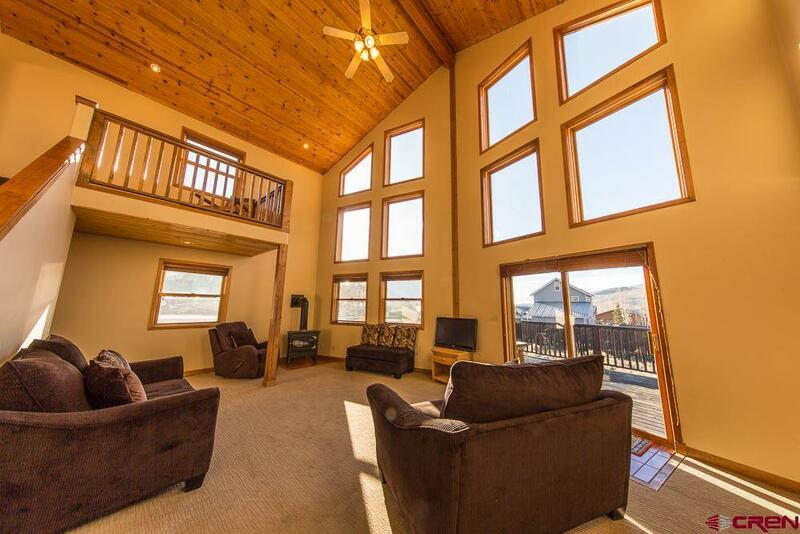 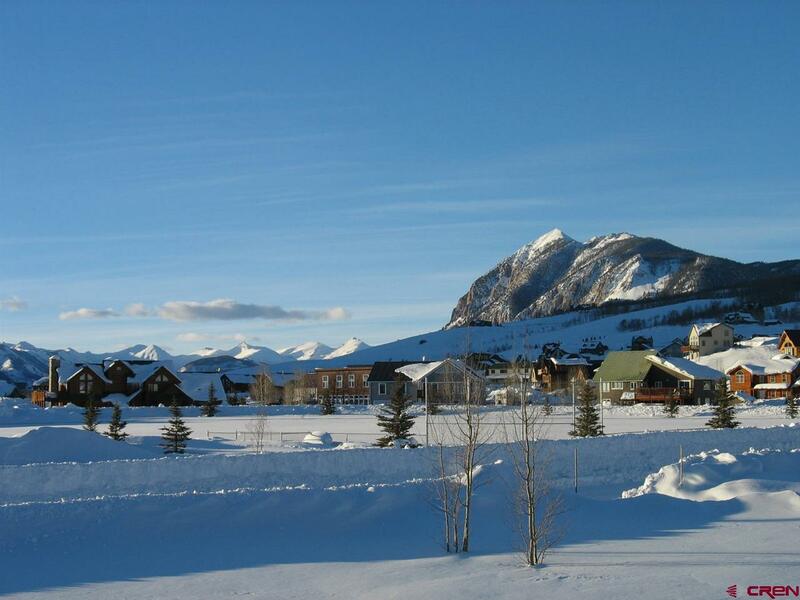 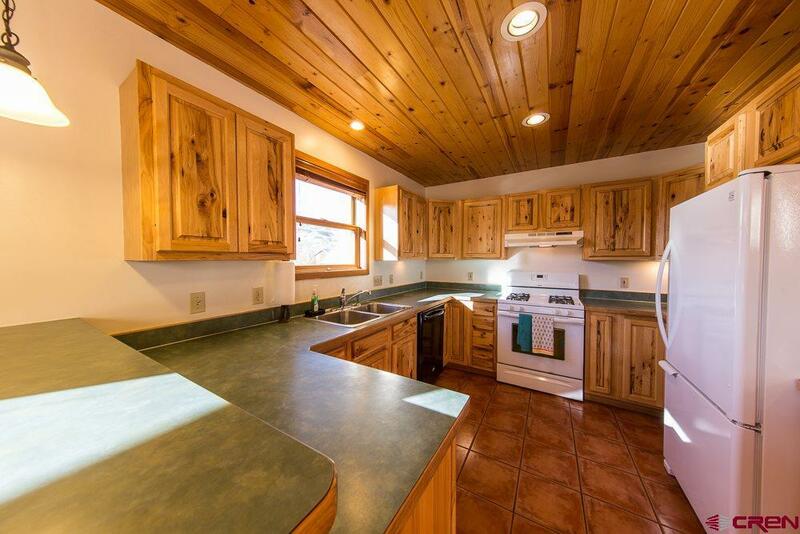 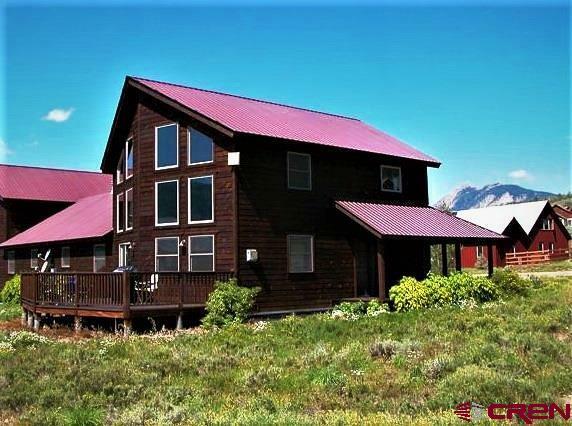 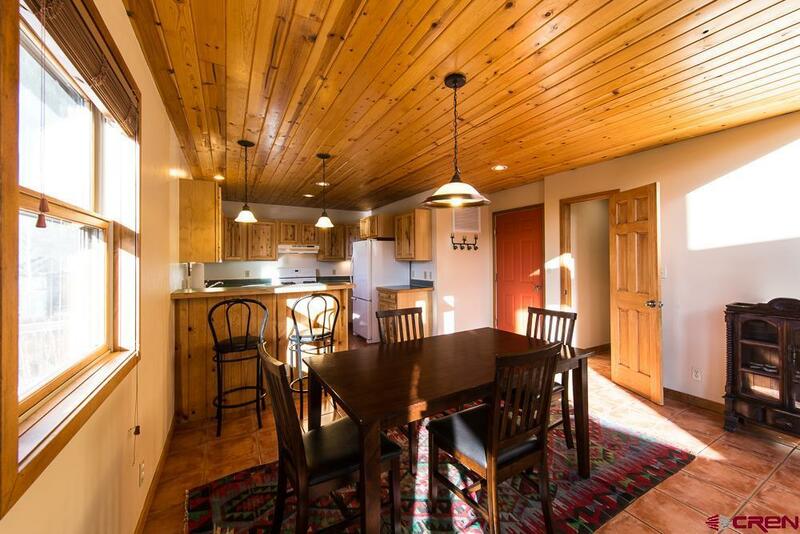 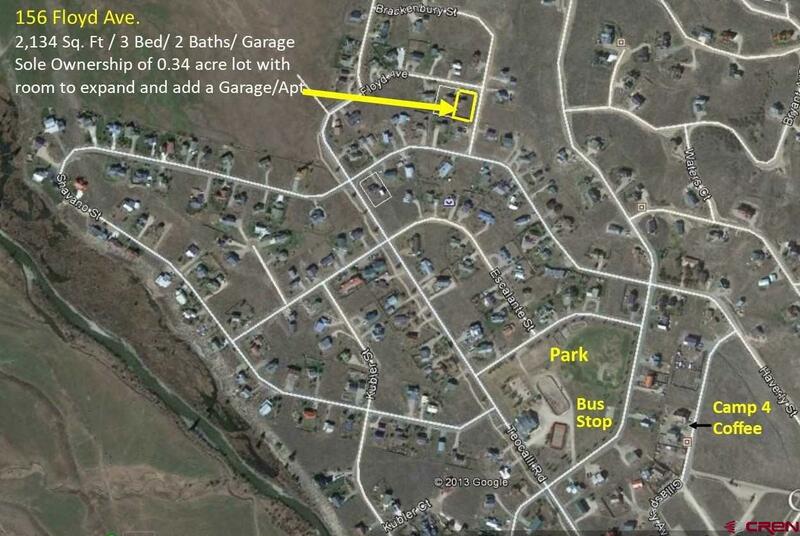 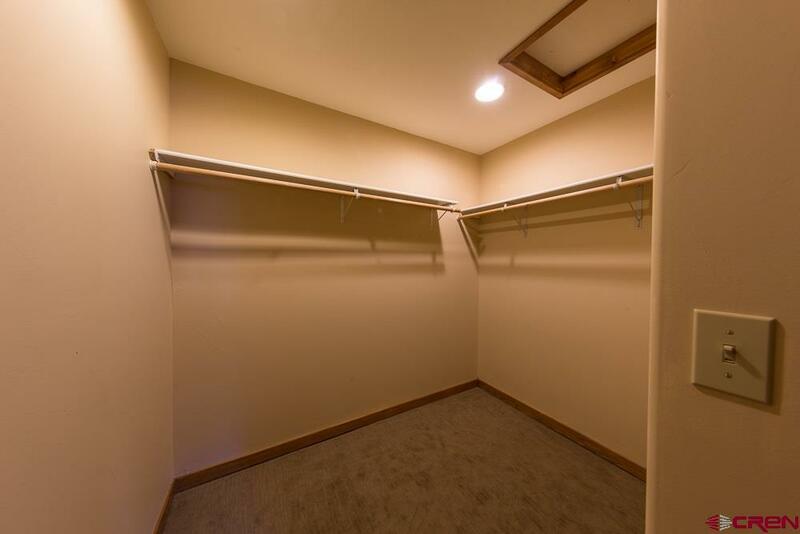 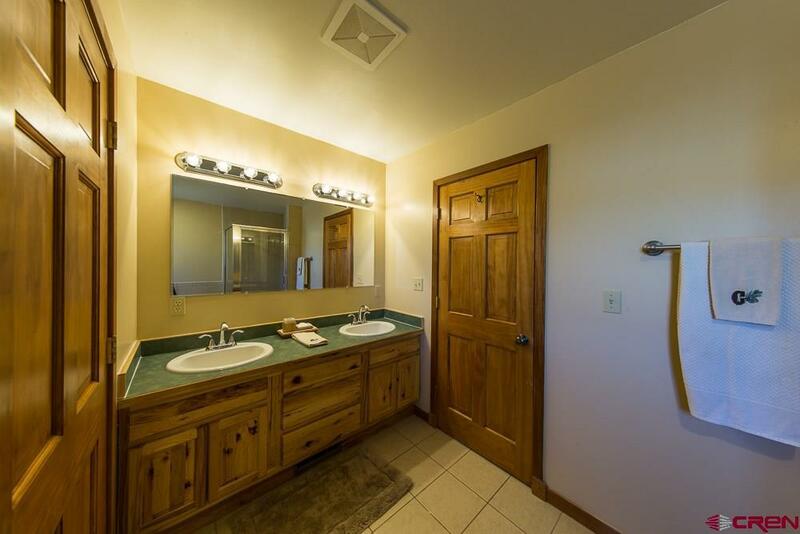 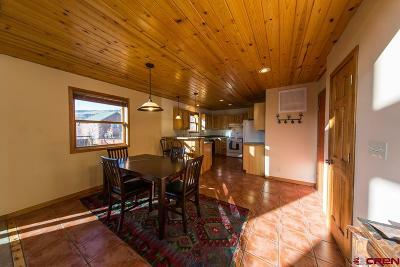 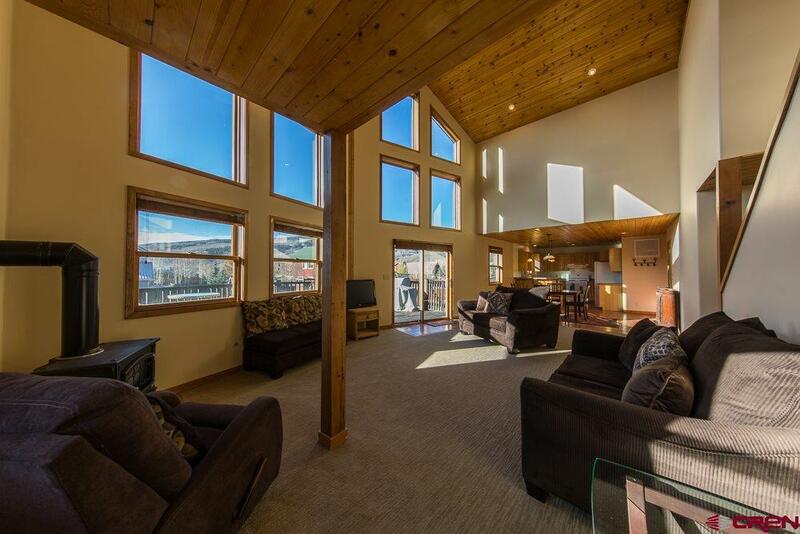 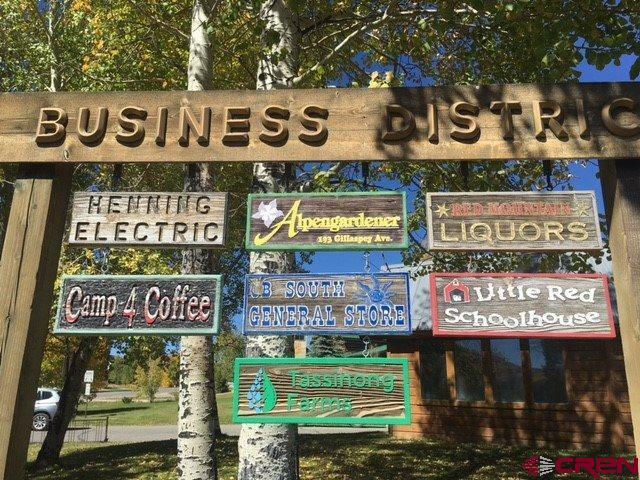 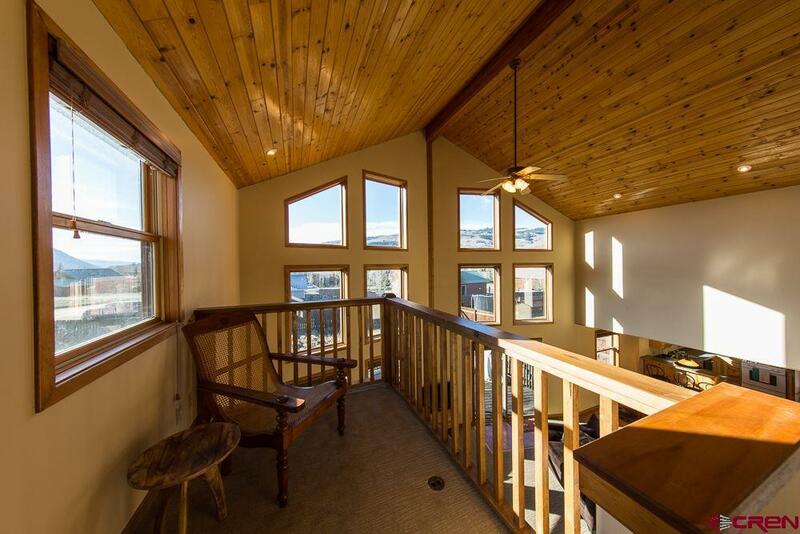 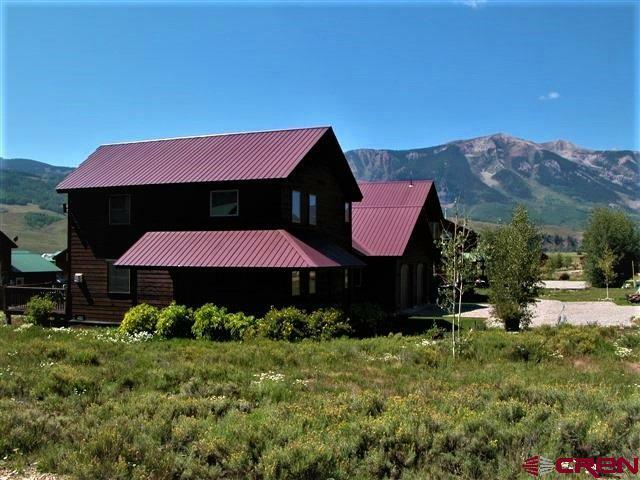 Ft. townhome with attached garage that is minutes to the town of Crested Butte and the ski resort. 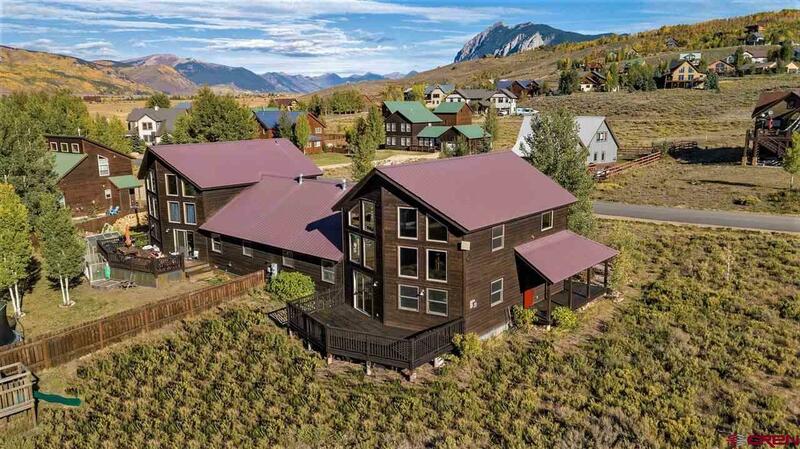 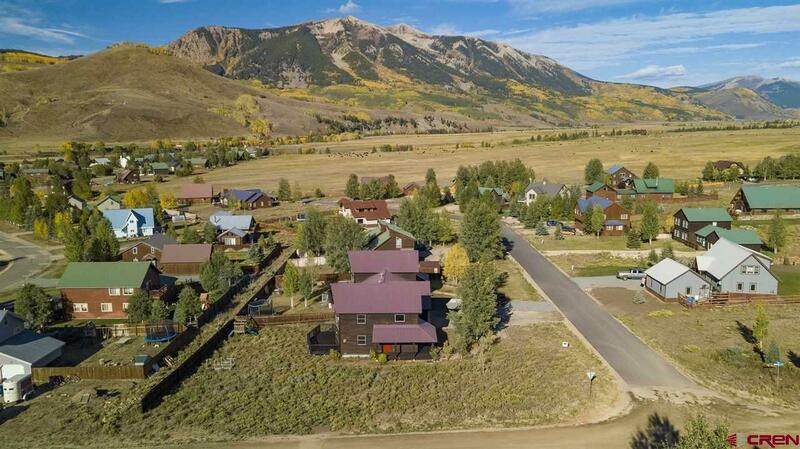 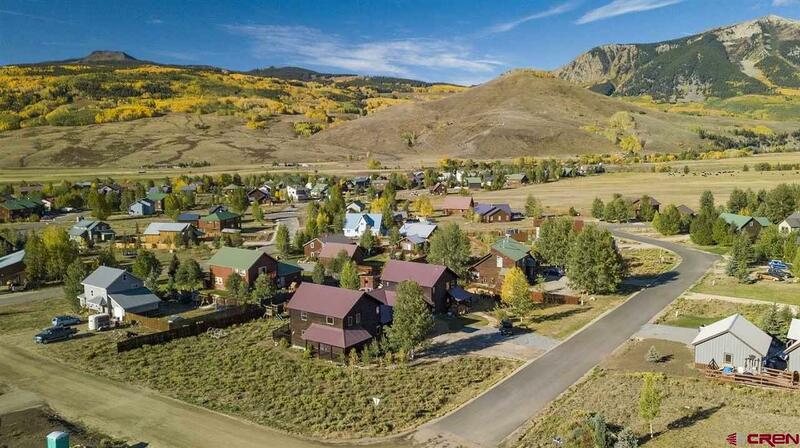 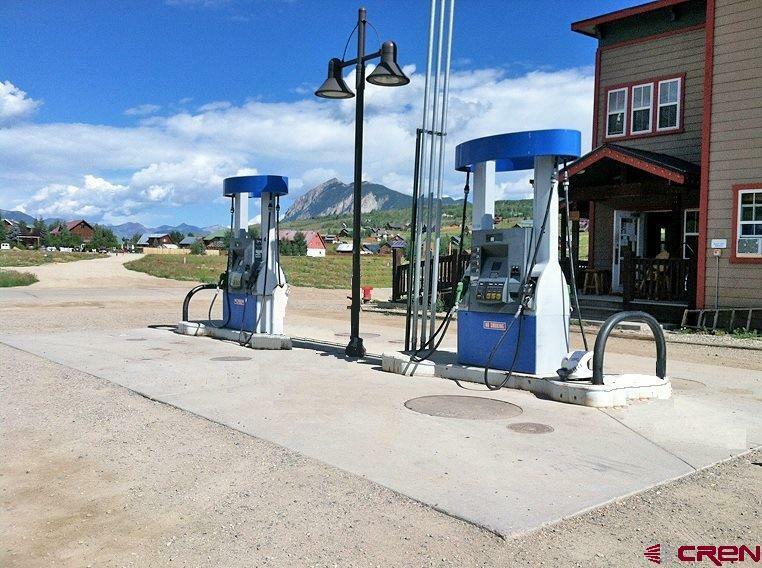 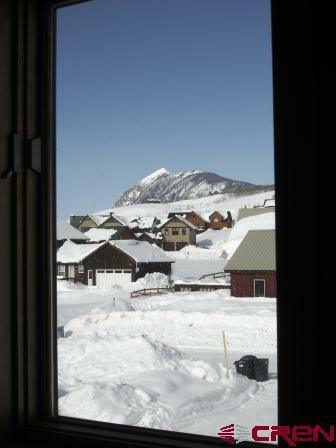 Now is the time to lock in at the historically low interest rates and at today&apos;s Crested Butte real estate values. 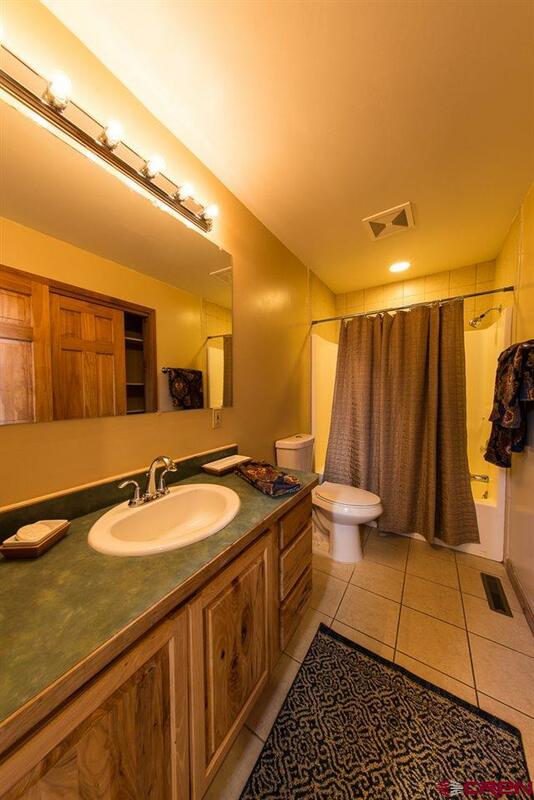 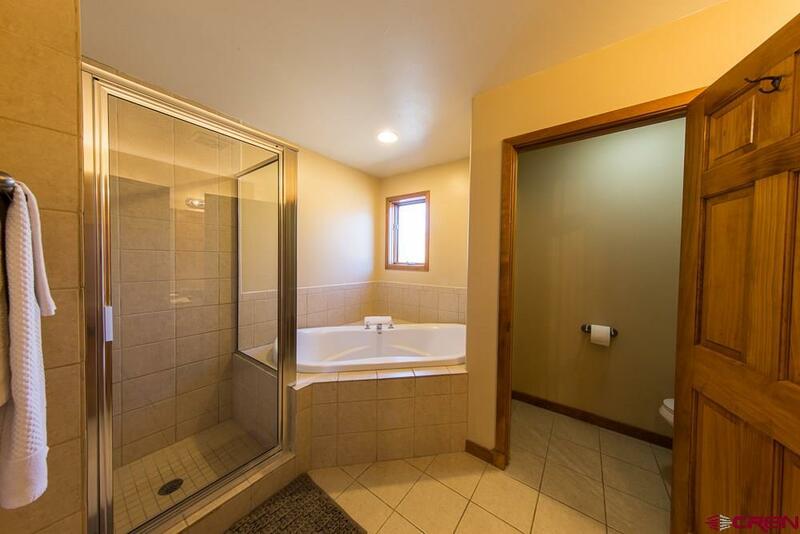 This property has much to offer. 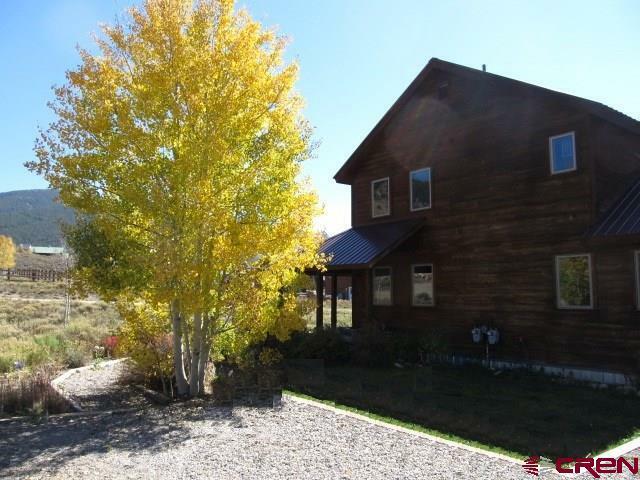 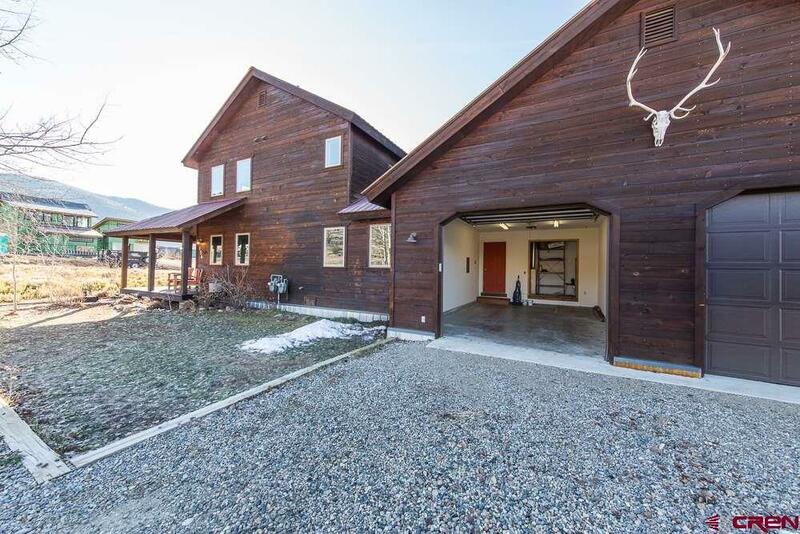 This property sits on a 0.34 acre lot with the ability to expand with CBS POA approval. 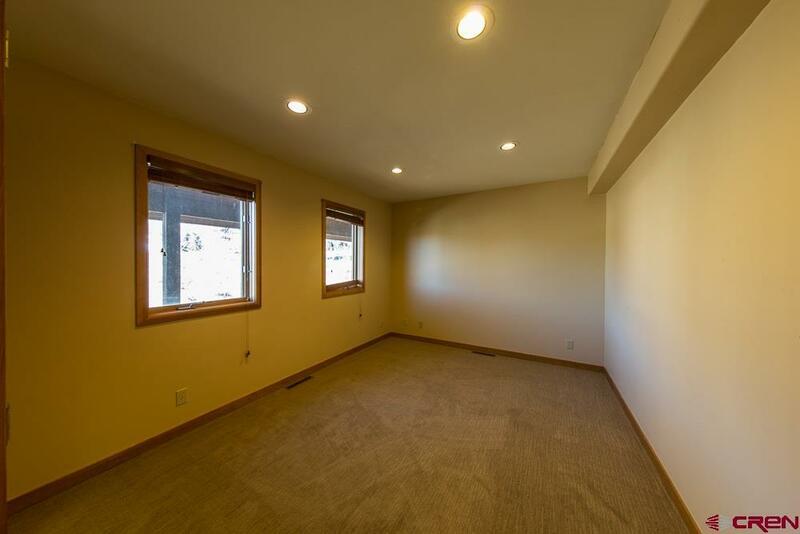 Each side of duplex sits on own lot and has a party wall agreement. Enjoy the cathedral ceiling in the grand room with a wall of windows capturing the southern exposure and the views. 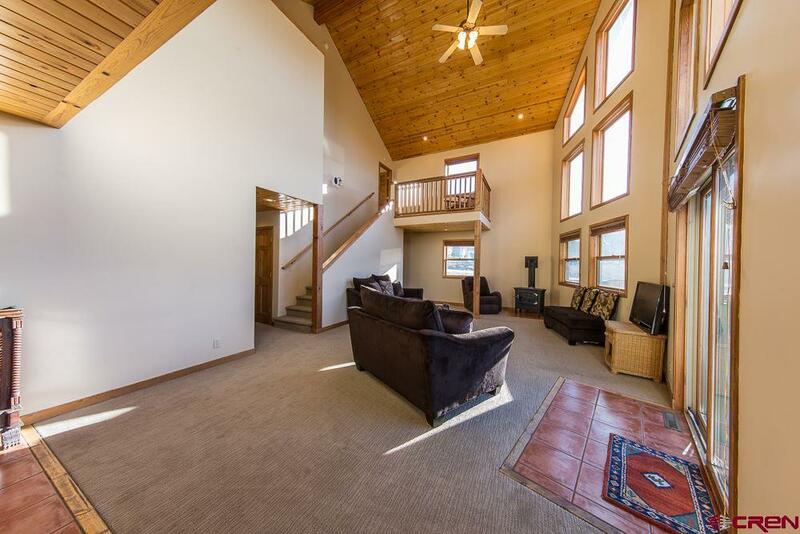 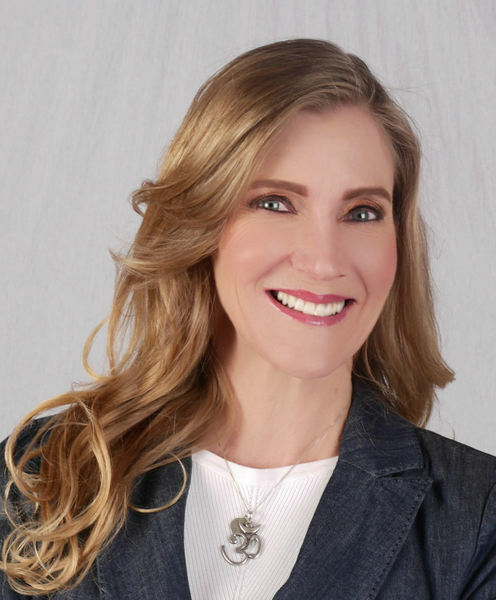 It features; open-floor plan, tile, carpet, super-sized master suite with Jacuzzi tub, tongue-and-groove wood ceiling accents in living and kitchen, office or additional sitting space overlooking the lower level. 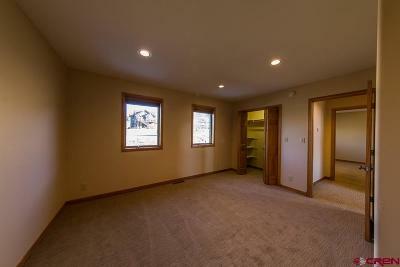 The large South/West facing deck and partially fenced yard is ready for entertaining and pets. 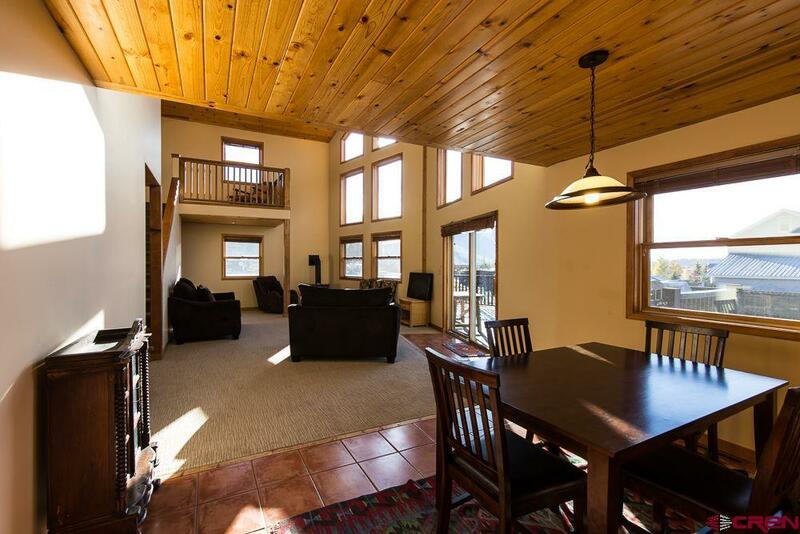 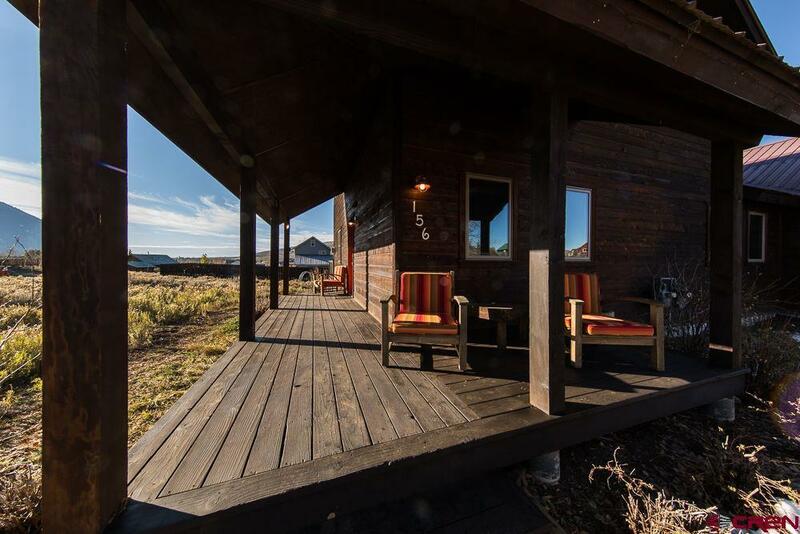 Currently the property's native landscape is for those that prefer to be outside on the mtn. 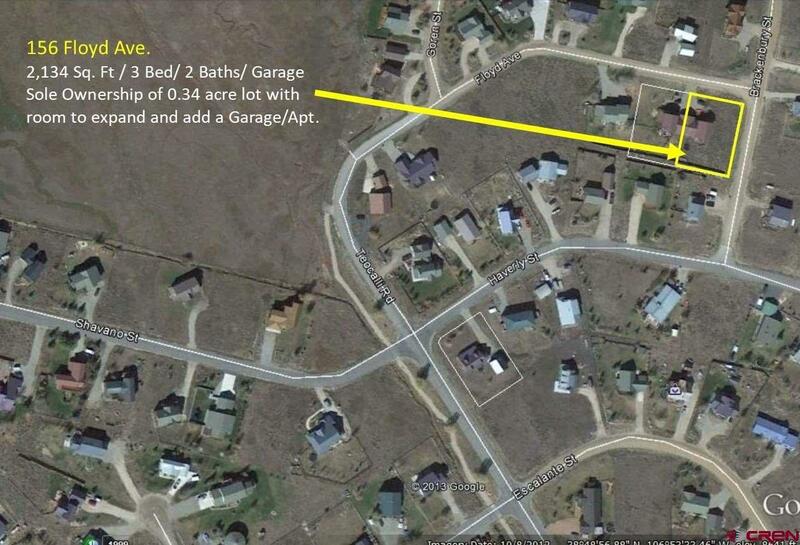 bike or other favorite recreational activity, rather than mowing a lawn. 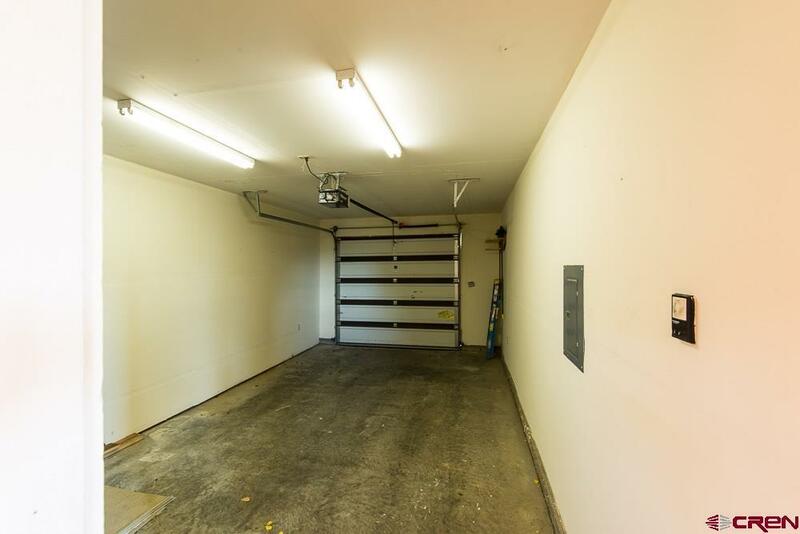 There is not an active HOA and the only HOA fee is the CBS Metro annual charge of $345. 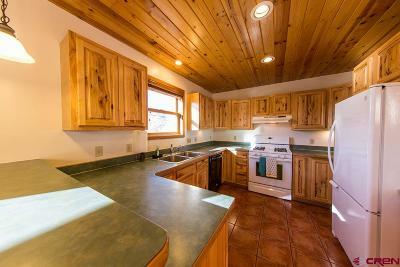 Property is not furnished. 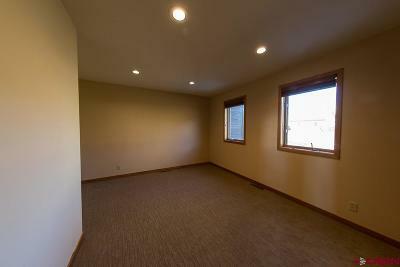 Photos are of tenant furniture.